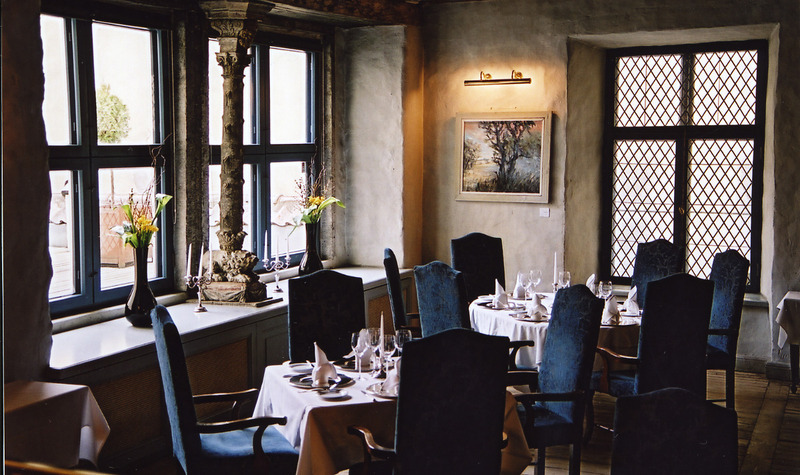 Bonaparte restaurant was established in year 1998, when it was opened in one of the oldest house in the Tallinn Old Town. 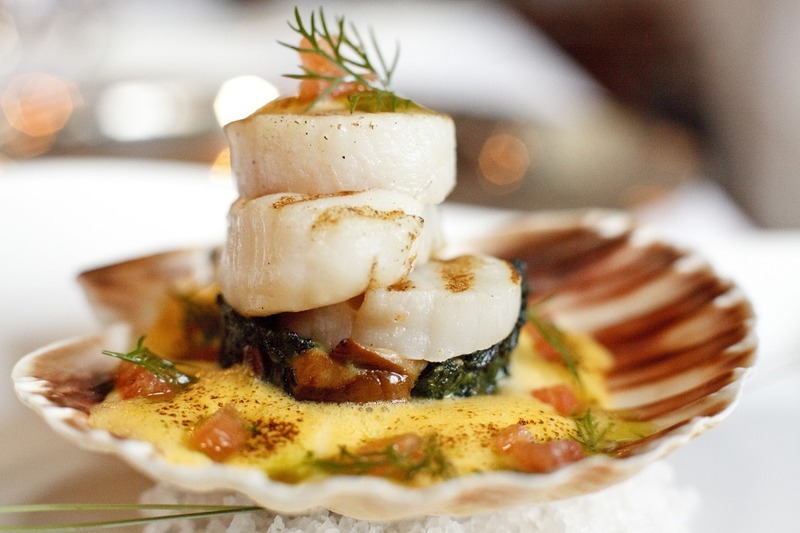 Our a la carte menu is based on classical French cuisine combined with new trends. 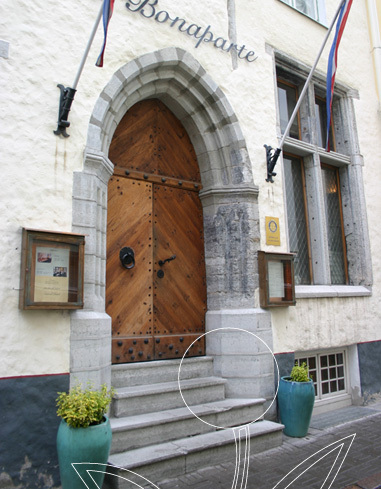 Know-how and traditions necessary were acquired under the supervision of two French chefs and bakers, who during their 3-year stay in Tallinn created foundation to successive high level of the restaurant.